US-based technology and design company UNYQ has expanded its line of prosthetic covers with the introduction of options for upper limb amputees. The company’s new upper limb prosthetic covers, which are 3D printed and personalised to fit over the amputee’s prosthetic components, are available in the UNYQ Performance™ Collection that is 3D printed from a strong polyamide. 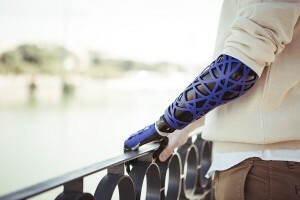 UNYQ said the new line is available in six vibrant colours and designs – including Next, Space Suit and Pixel – for both above and below elbow amputees. “The launch of our prosthetic covers for arms is a special day for UNYQ,” said UNYQ’s CEO and cofounder, Eythor Bender, in a statement published on the PR Web. He said the company’s prosthetic designs are easy to wear, reimbursable by insurance, don’t interfere with the functionality and comfortability of the prosthesis and give amputee’s control over their appearance. 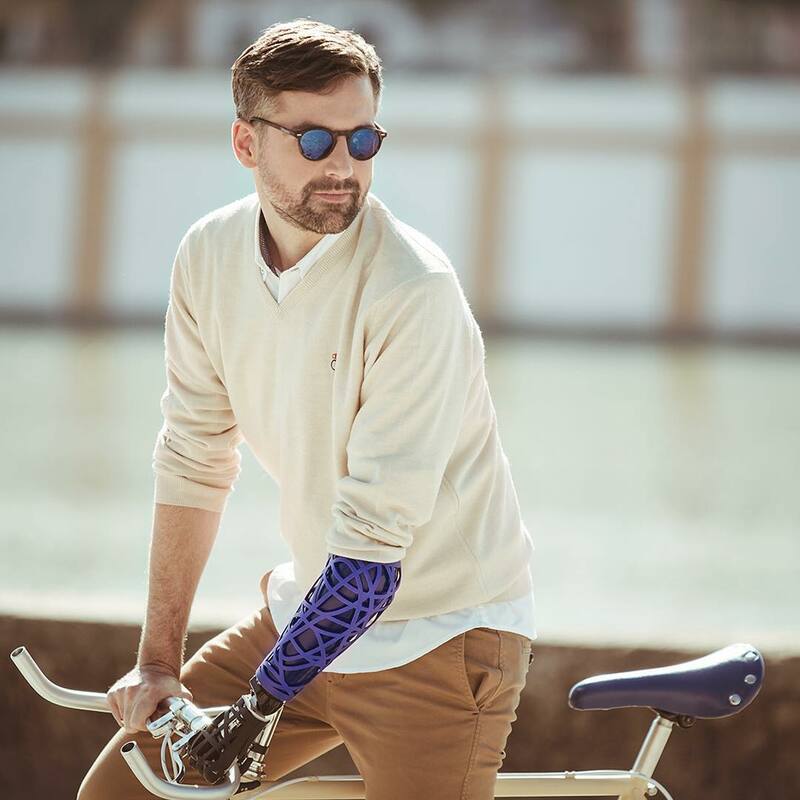 “For me, the look of the prosthesis is as important as its functionality,” said Bertolt Meyer, college professor, upper limb amputee and UNYQ user. For more information about UNYQ, its Hub Network and complete line of 3D printed prosthetic covers and scoliosis braces, please visit http://www.unyq.com.